StarPhone™ For Desktop turns a user’s computer into a fully featured phone that is primed to take full advantage of all of Star2Star’s unified communications features. 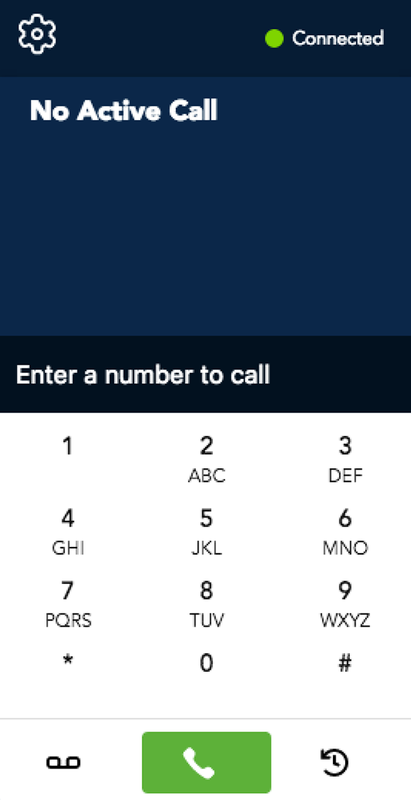 StarPhone™ For Desktop lets users make, answer, hold, and transfer calls, participate in voice conferencing, access voicemail, integrate calls with CRM software, and more. Users can use StarPhone™ For Desktop wherever sufficient bandwidth is available, allowing them to turn their home, hotel room, Internet café, or other remote location into a fully featured office. Workforce mobility has never been this easy or powerful. 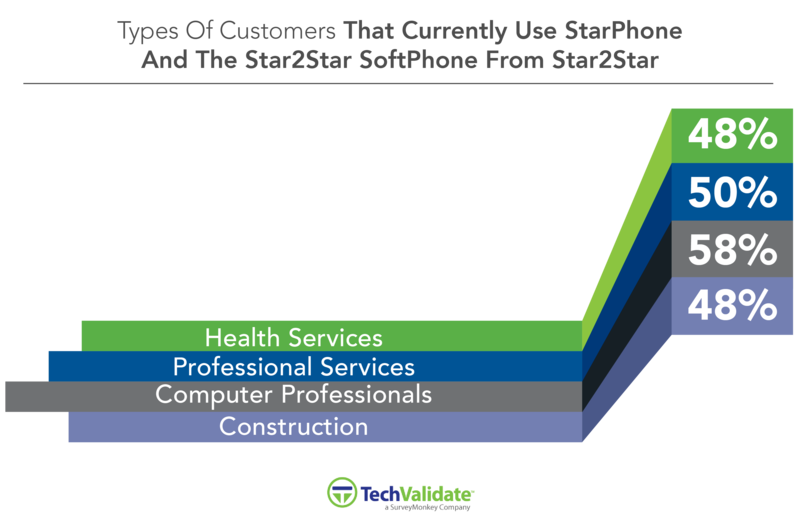 StarPhone™ For Desktop also presents users with the possibility of reducing hardware costs. Workforce Flexibility: Your staff will no longer be tethered to one location, allowing employees to work remotely while expanding your potential pool of employees to a much greater geographic area. Cost Savings: Instead of purchasing a computer and a desk phone, you can just purchase a computer and a headset, saving hundreds or even thousands of dollars. Efficiency: Employees can stay in contact on the go or from home, allowing them to respond faster. Even better, they can take advantage of Star2Star’s many powerful features anywhere they go, unlike a traditional mobile phone that lacks much of this functionality. Incredible Functionality: With StarPhone for Desktop™, your employees have access to a complete unified communications system at their keyboard, meaning they can do it all wherever they are. StarCloud & StarCloud + Compatible: Use StarPhone for Desktop™ with either of the Full Spectrum Communications platforms for the ultimate flexibility.